Anadolu Efes Istanbul reached an agreement with versatile forward Tyler Honeycutt to work together next season with an option for another year, the club announced Friday. 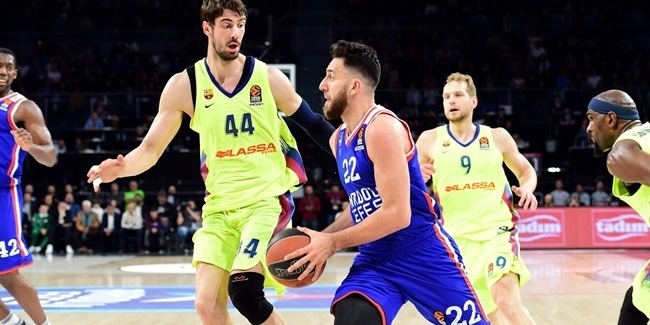 Honeycutt (2.03 meters, 26 years old) arrives from Khimki Moscow Region, where he averaged 6 points on 62.7% two-point shooting, 6.1 rebounds and a block in 23 Turkish Airlines EuroLeague games last season. 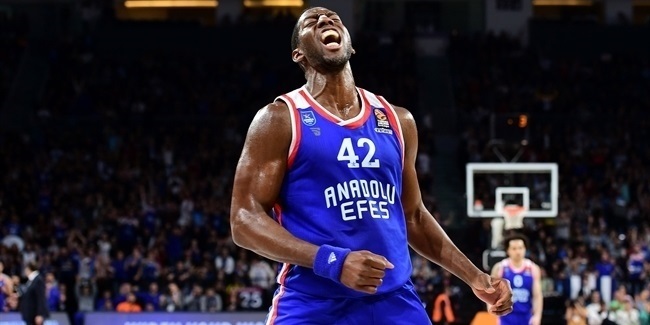 He had the first and second single-game best rebounding mark, grabbing 19 boards in a regular season game against Strasbourg and pulling down 17 against Zalgiris Kaunas in Top 16 action. Honeycutt helped Khimki win its second EuroCup title in 2015, also reaching the VTB League finals that season. 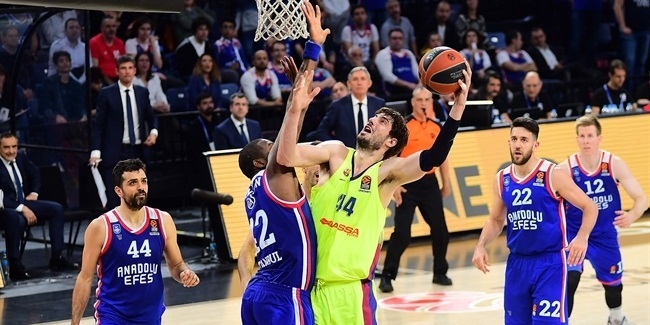 He started his career with Reno of the D-League and also played for Sacramento and Houston of the NBA, Rio Grande also of the D-League and Ironi Nes-Ziona of Israel. Honeycutt helped Rio Grande win the D-League title in 2013. Last season, he ranked fourth in rebounds per 40 minutes (12.38) and ninth in blocks (1.95 per 40 minutes).